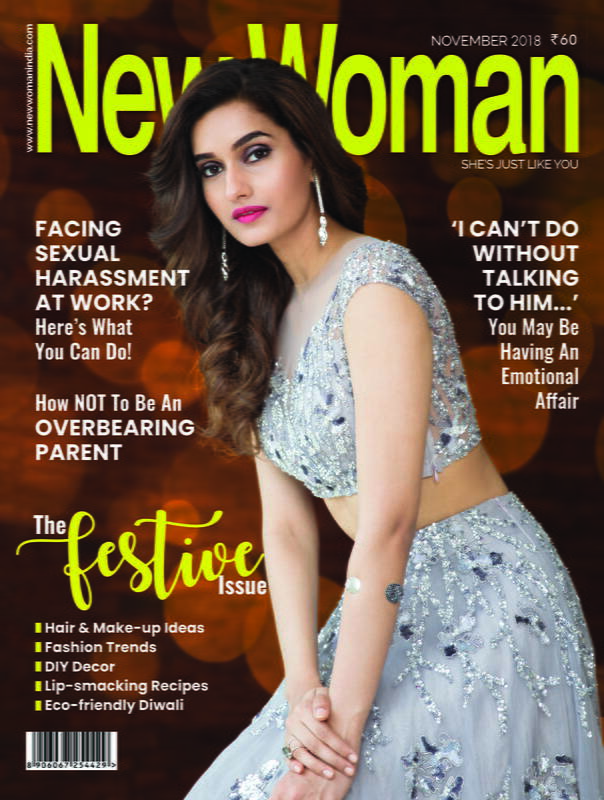 Bollywood is a culture of its own and everyone needs to be educated about it! 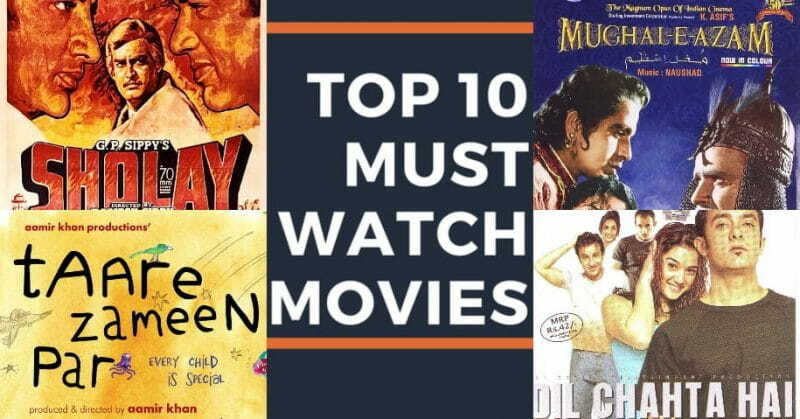 What better way than to watch the top 10 movies that define Bollywood and have ended up becoming classics nationally? So put your feet up, make some popcorn and get ready to binge watch a bunch of good films. Every Bollywood fan has seen every movie on this list below, have you seen them all? One of the best films ever made, this Bollywood classic amazed everyone. 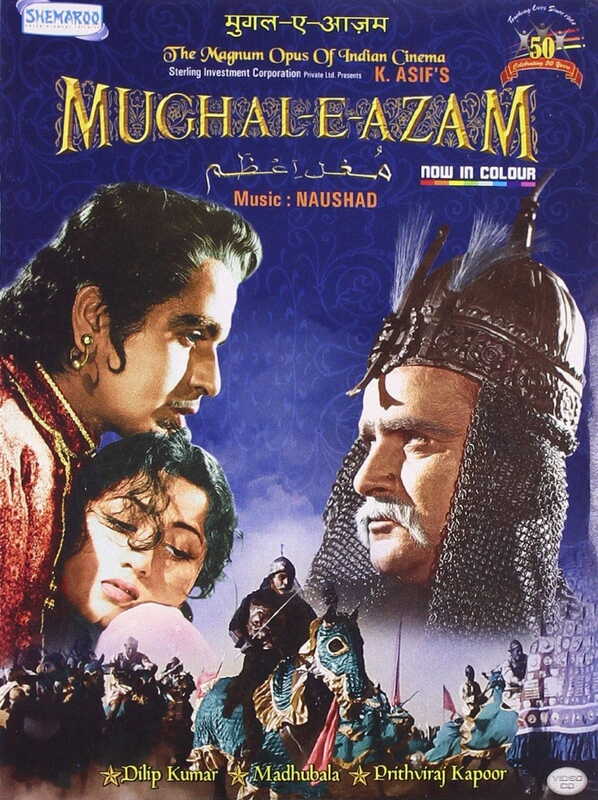 Beautifully created, Mughal – E – Azam’, will always be a must watch for anyone venturing into Bollywood. Soulful songs compiled with scenes that showcase undying love, this black and white film will move you. 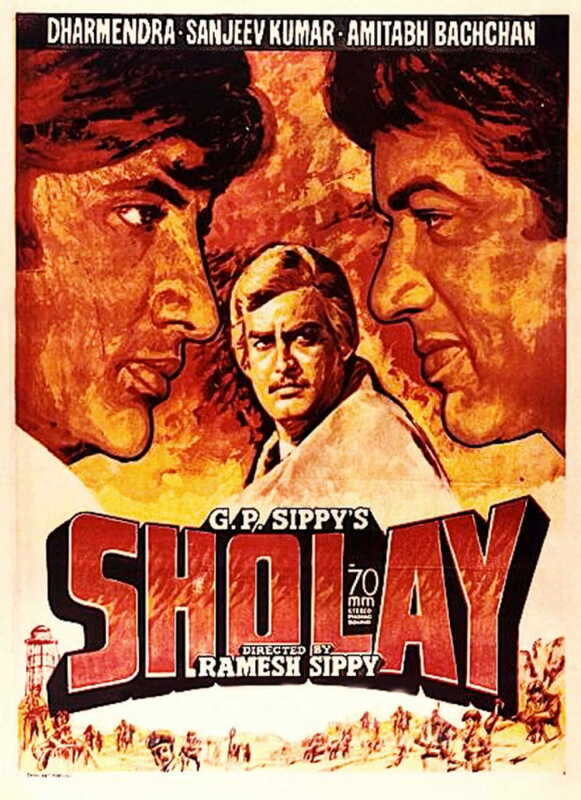 A cult classic, ‘Sholay’ needs to be seen by everyone around the world. 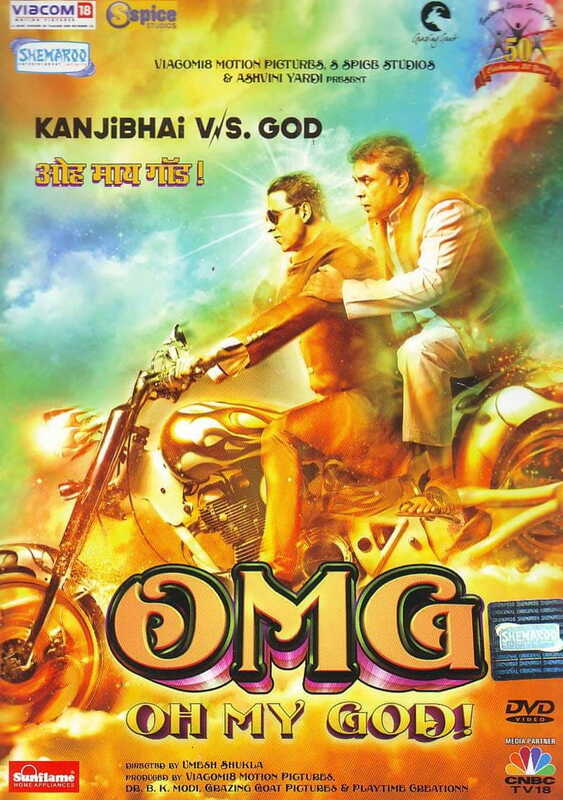 Dramatic, funny and completely over the top this movie recreated the idea of Bollywood films. This is one movie you can watch again and again enjoying it every single time. Focusing on the civil unrest, Bombay showed the lives of a Hindu boy and Muslim girl falling in love. Abandoned by their families, the couple and their twin kids manage to survive in the city. 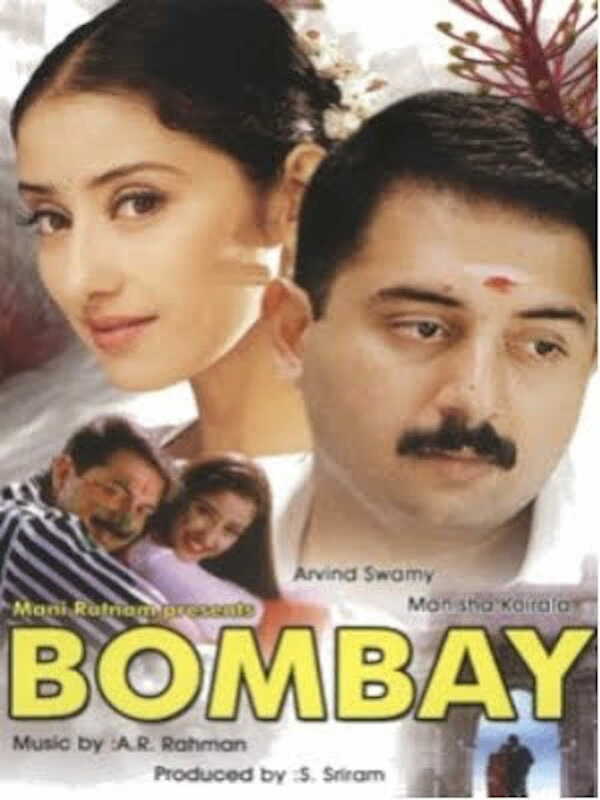 Bombay is a must watch for all the lovely songs and understand the power of love over hatred. ‘Dil Chahta Hai’ was a key movie in changing the ideas of friendship and love in those years. What happens when you have to choose between both is portrayed beautifully in this film. Catchy tunes and funny moments will make your heart melt and leave a smile on your face. A classic patriotic movie, ‘Rang De Basanti’ changed the way Indians looked at Bollywood movies. It had a healthy mix of friendship, love and country duty in one power-packed movie. 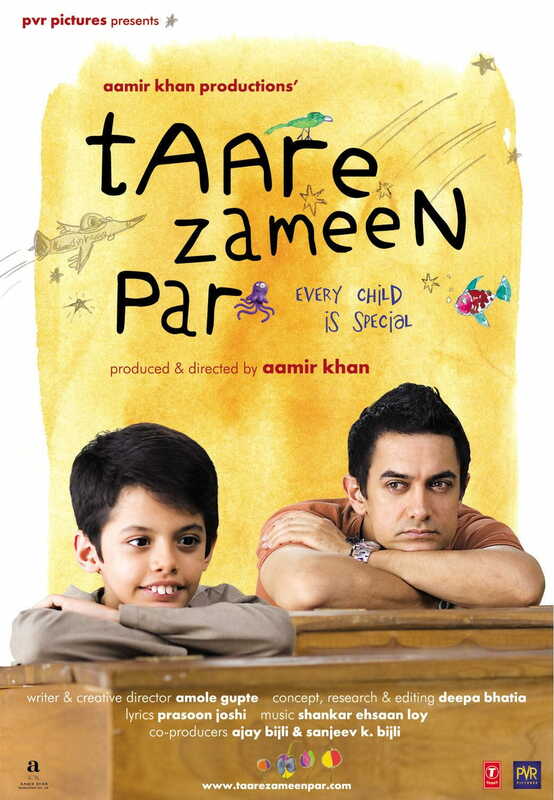 This movie changed the mentality of Indian parents with regards to their kids. It touched the hearts of everyone with it simple characters and plotline of how letting children develop on their own and supporting them in every step is necessary. It is a revolutionary movie and cannot be missed out of this list at all. 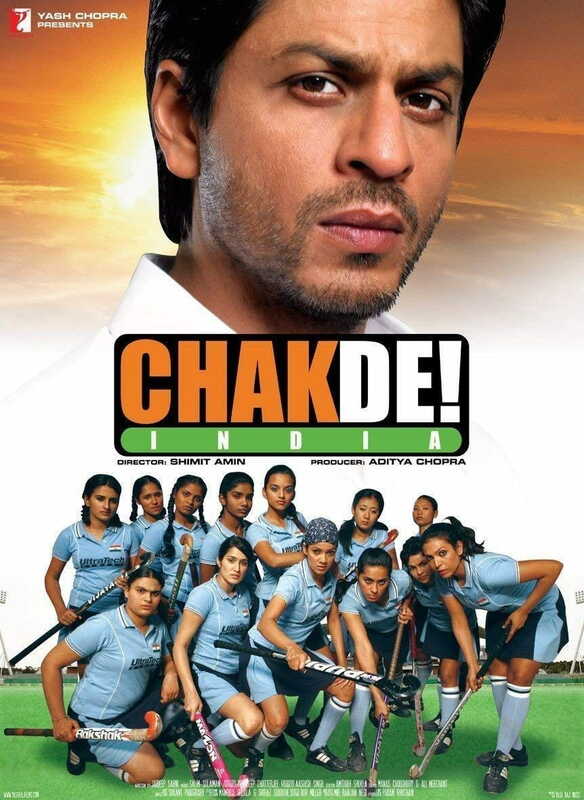 A real-life sports inspired movie, ‘Chak De India’ transformed the way sports movies were shown in the past and even for the future. Women empowering and one of the most inspirational movies of the decade, it is a must watch for the cinematography, patriotism towards our country and doing the right thing. 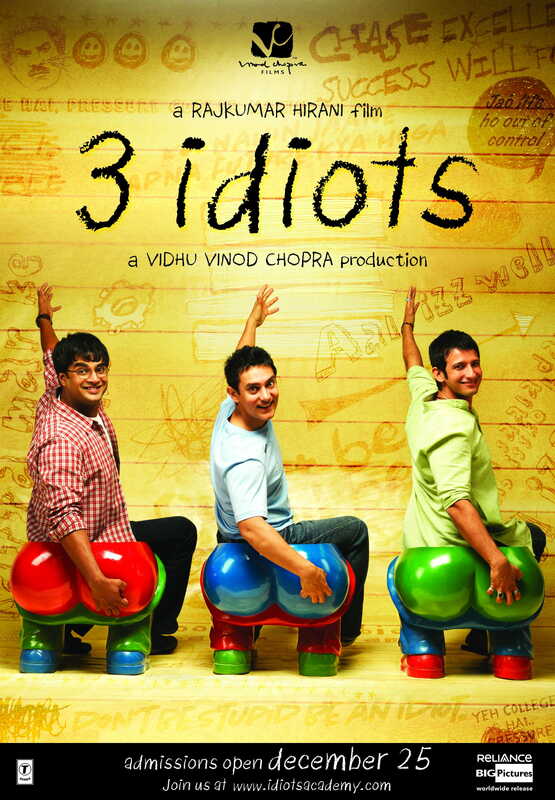 Funny, witty, heartwarming and excellently created; ‘3 Idiots’ is a rollercoaster of emotions and topics. 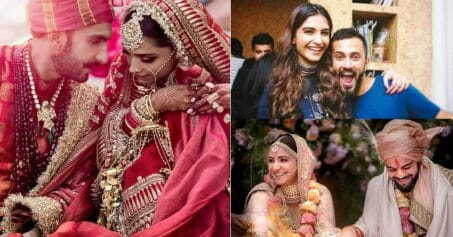 From friendship to love, death to life, this Bollywood movie started a societal revolution with its unique story and flawless acting sequences. A fight with God? This movie is a must watch for all the religious and atheists. Talking about God, what’s the craziest thing you can imagine happening to your life? ‘OMG! Oh My God’ will make you both laugh and think about serious issues with its storyline. Figuring out what you want in life can be tricky. How to understand situations and empathise with people, the movie focuses on how important liking your life as it is can change you as a person as well. 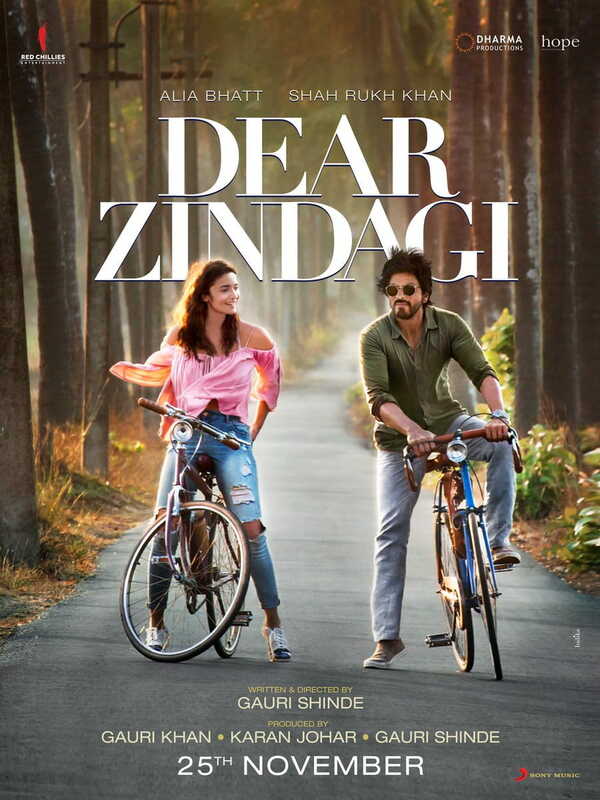 ‘Dear Zindagi’ is a light watch that will still leave you with enough thoughts.